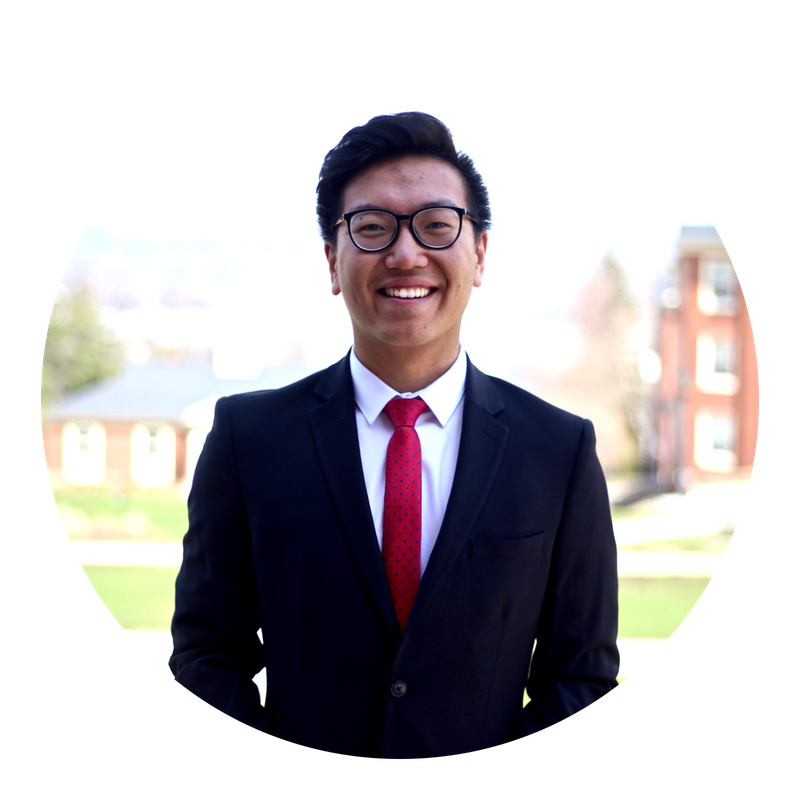 Richard Du is a fifth-year mathematics student who has plenty of experience in leadership roles within the UNB community, including in his previous role with the UNB Student Union as Marketing Manager. 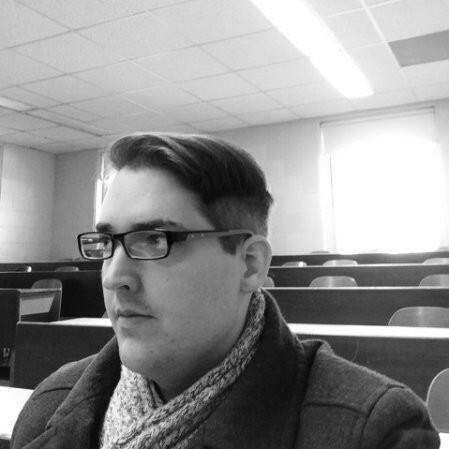 He has also served as UNBSU’s Orientation Chair, Co-Chair of TEDxUNB and as President and co-founder of the UNB Math Society. Having run for the position of UNBSU President on a platform centred around ‘redesigning’ the university experience for the entirety of the UNB community, Richard hopes to unite the student body through spirit and community while focusing on inclusion and positivity. 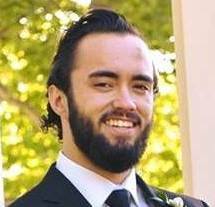 In his spare time he enjoys playing music, cooking,cycling, playing badminton and listening to Kendrick Lamar. Hailing from Newfoundland, Simal Qureshi is working towards a Bachelor of Philosophy in Interdisciplinary Leadership with a double minor in sociology and biology. 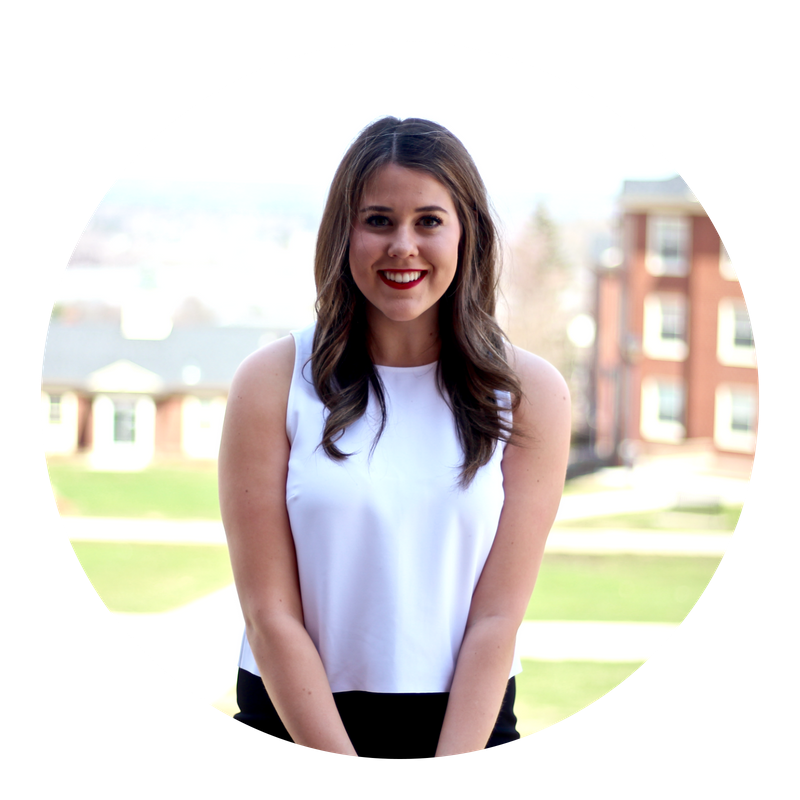 She has plenty of experience in on-campus involvement in her roles as Co-President of the UNB Mental Health Association, Speakers Lead for the RED Awards Team and as an Educational Proctor for Neville-Jones Residence. 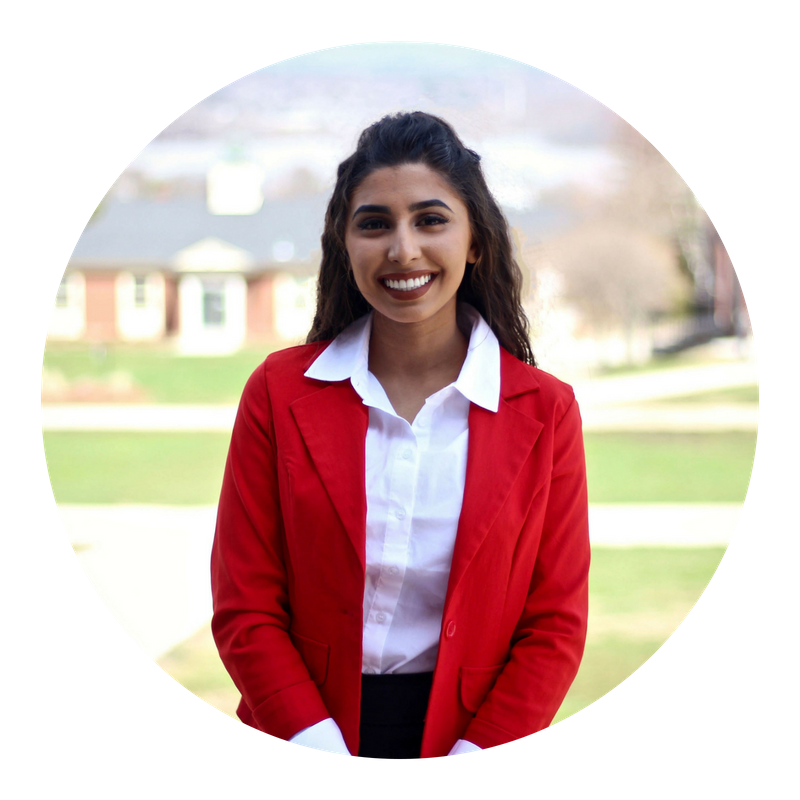 In her role as VP Advocacy, Simal aims to “empower, educate and excite” students by striving for equality for all, addressing the mental health epidemic and working towards making UNB more sustainable implementing open education resources and improving waste management on campus. She enjoys reading, socializing and meeting new people. Alison Balcom is a native of Fredericton who boasts a diverse educational background. She is currently completing a minor in Sociology after having already completed a Renaissance College degree with a minor in Business. She has worked with the student union in the past as Marketing Manager and has also served as an Orientation BlackShirt. 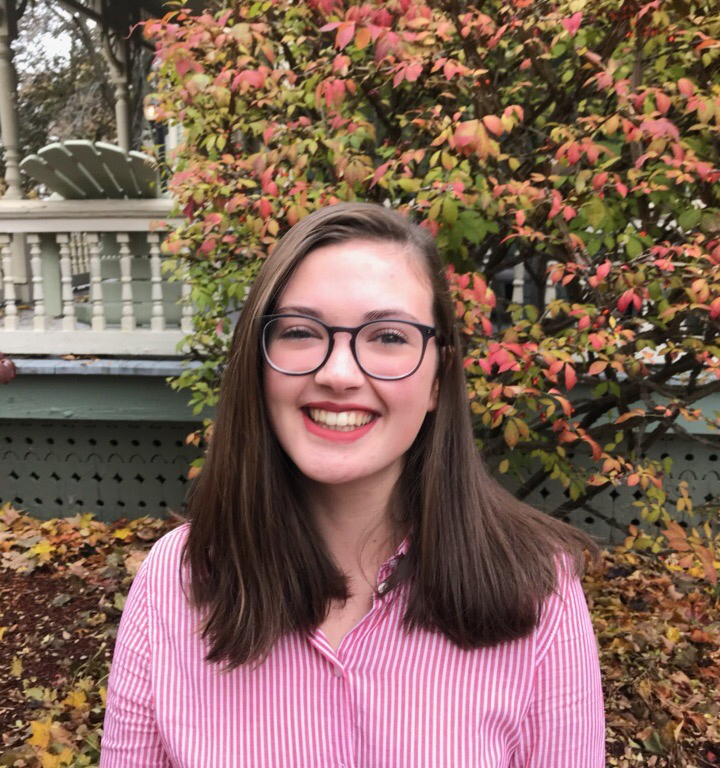 Alison hopes to use her role as VP Internal to strengthen the UNB community through a variety of initiatives such as academic advocacy and the UNBSU Book Buy and Sell. She enjoys spending time at her cottage canoeing, hiking and relaxing on the beach. Emily Meagher is a fourth-year student from Truro, Nova Scotia who is currently working towards a Bachelor of Science degree in Biology. Her history of involvement on campus includes marketing for TEDxUNB, working with the Campus Food Strategy Group and serving as a proctor while living in residence. In her election platform for the role of VP Finance & Operations she stated her desire to support the creation of student-focused events and initiatives, to work towards creating more student jobs within the Student Union, to increase access to UNBSU resources for clubs and societies and to focus the budget on important issues such as mental health, sustainability and diversity. 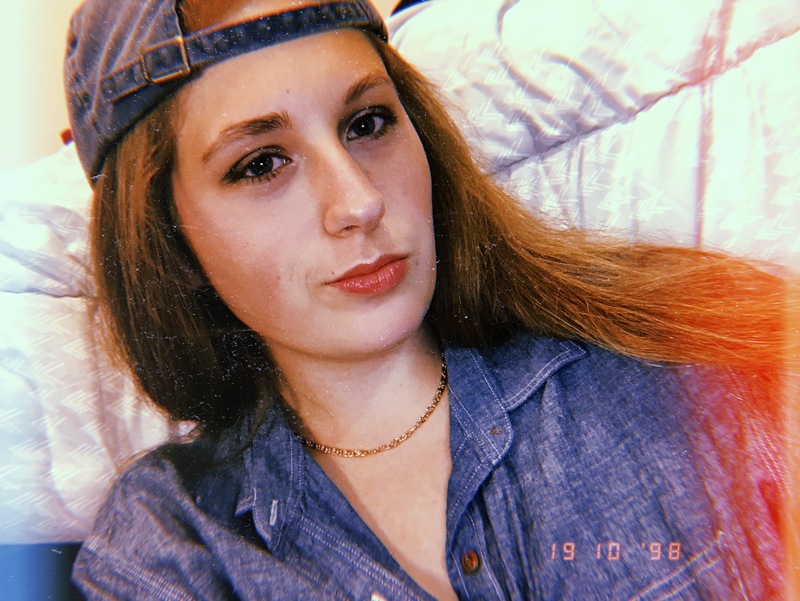 Emily lists learning, teaching and meeting new people as some of her passions. 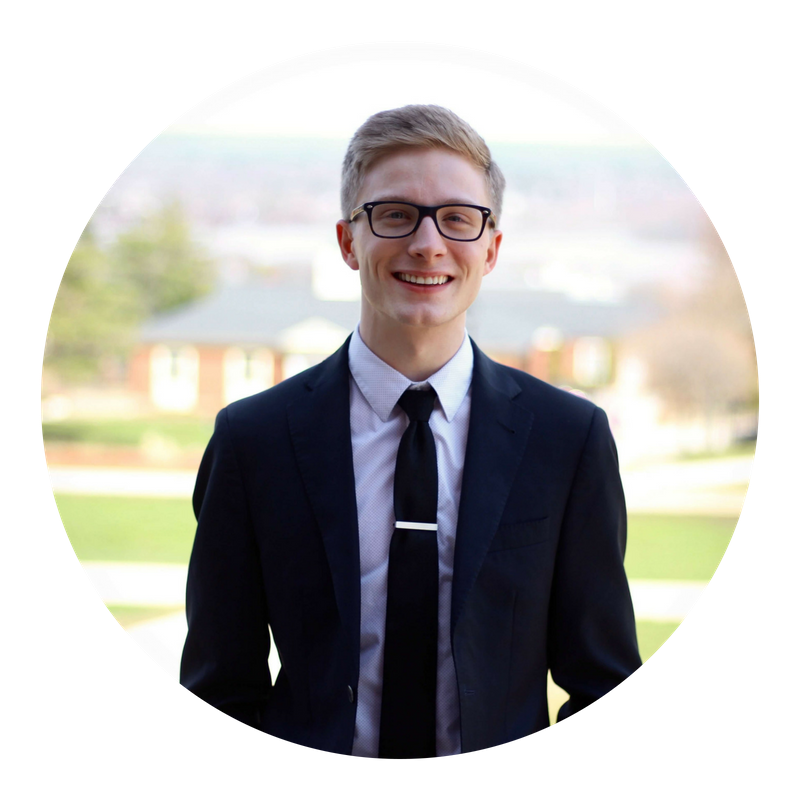 A long-time Frederictonian, Benjamin Palmer is a third-year student pursuing an honours degree in marketing and a minor in economics. His record of serving the student community includes sitting on UNB Senate committees, working as Director at the New Brunswick Teachers Association Credit Union and serving two terms as President of the Business Administration Undergraduate Society. Benjamin aims to use his position as VP Student Life to help revitalize the UNB student experience through innovation and a determined work ethic. His passions and interests include marketing, technology and education, and he frequently spends his free time cycling or planning events such as conferences and concerts. Sydney Rankin is a third-year medicinal chemistry student who was born and raised in St. Margaret’s Bay, Nova Scotia. 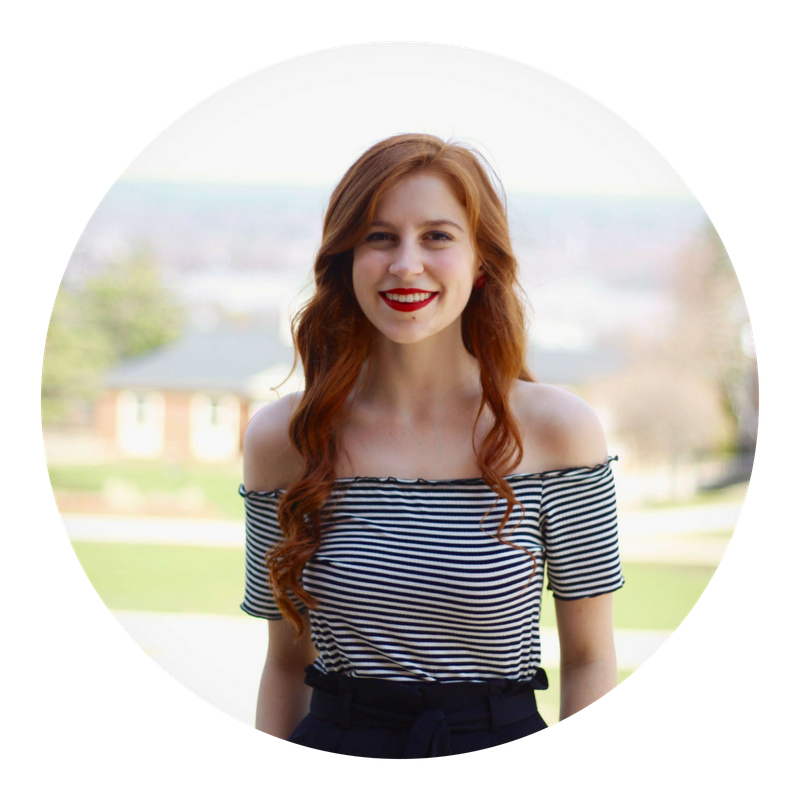 She has a history of helping fellow students through her work as a Community Advisor for students living in residence, as well as serving as a TA and a Peer Mentor. She has also previously worked as Logistics Director for the 2018 TEDxUNB conference. She is passionate about student engagement and often spends her free time running or visiting local coffee shops.